Located on a dead end street. Excellent starter home or a great home for someone who may be in the market to downsize. 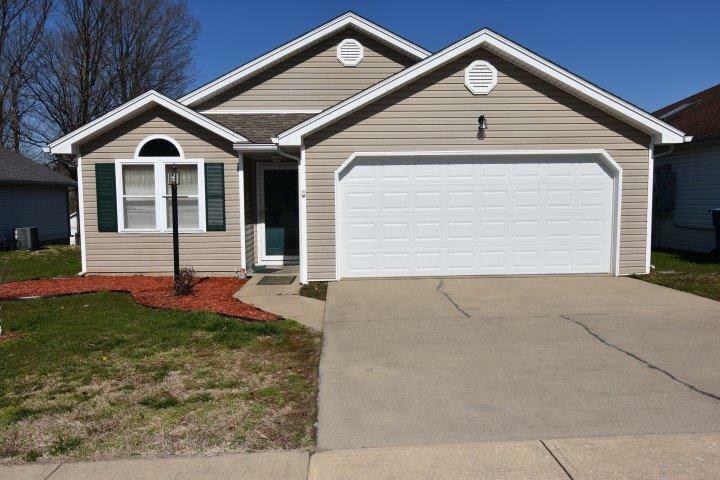 This home has a 2 car attached garage, sun porch, utility room, custom cabinets, and immediate possession can be given.